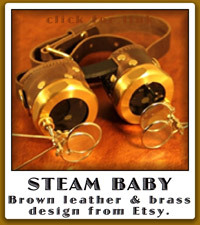 « What is Steam Punk? 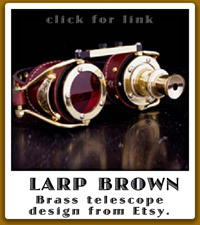 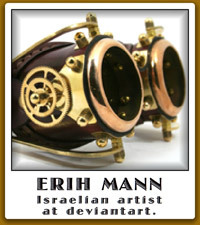 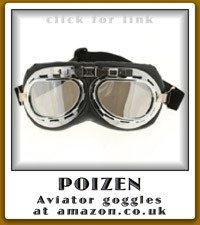 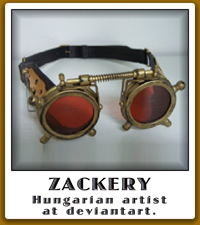 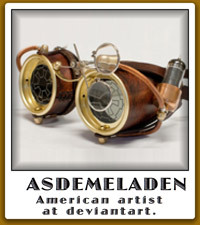 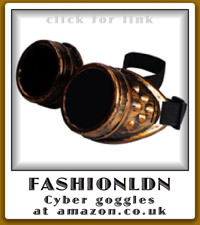 Goggles have become an icon which symbolises steampunk and are almost obligatory to complete the steam look. 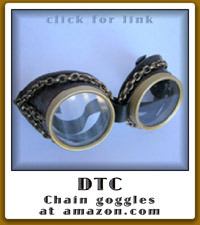 Why do steampunks wear goggles? 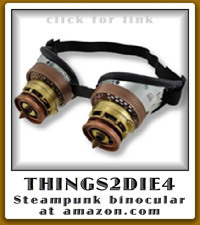 Primarily for practical reasons. 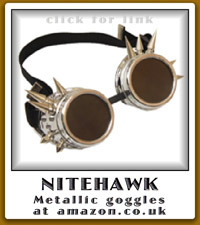 They keep your eyes protected in all sorts of steampunk situations: Flying, driving, welding, working on inventions in the workshop. 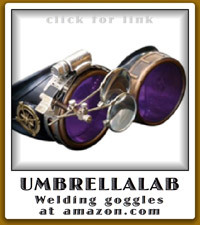 The can be adapted for all kinds of useful situations. 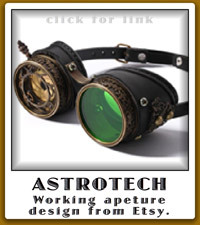 But mostly, I think they look cool!